Care for a rare and colorful platformer for your NTSC Nintendo Entertainment System? Well, lucky you then! 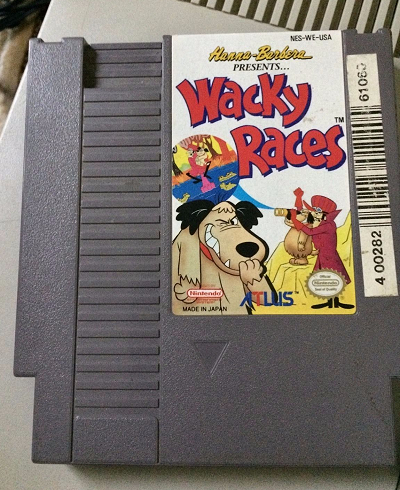 This Wacky Races (NES) eBay auction for the truly hard to find cartridge of the game should be of great interest. Happily, the game has been tested and is working.